Monica Shah, Angela Nand are runners-up. 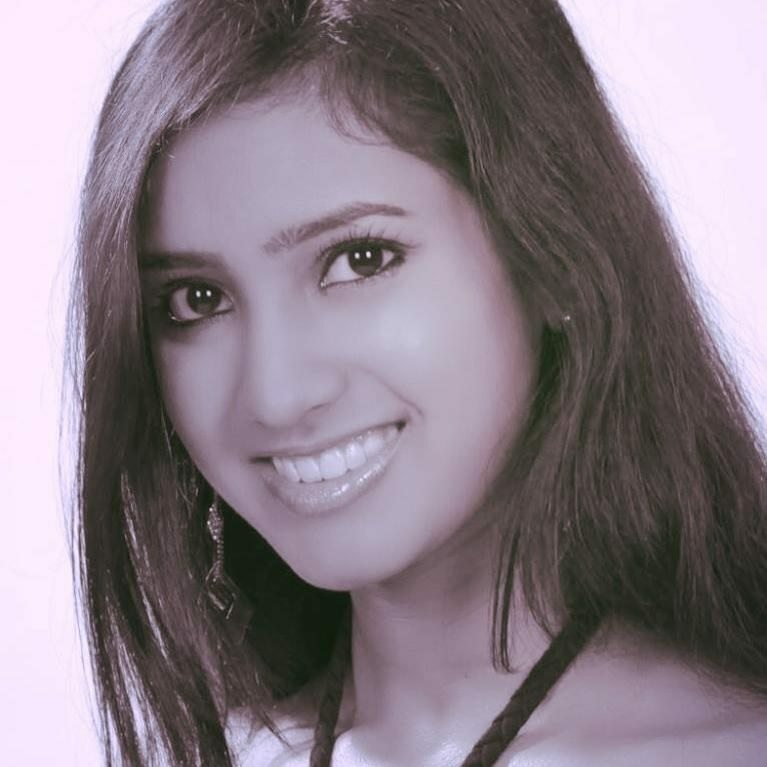 NEW YORK: Pranathy Gangaraju, 19, who was born in Warangal and grew up in Vijayawada in Andhra Pradesh, and is now based in Georgia, was crowned Miss India USA 2014, the oldest and most prestigious Indian origin pageant outside of India. Gangaraju is a student majoring in Film Acting and Production at the Lee Strasberg School of Acting and Theater in Los Angeles, California. She was crowned by outgoing queen Monica Gill at the Royal Albert’s palace in Fords, New Jersey. Gangaraju will represent USA in the 24th Annual Miss India Worldwide Pageant, to be held in Goa, India, in the summer of 2015. Monica Shah, 24, of Florida and Angela Nand, 27, of Hawaii, were declared first and second runners up, respectively, among 21 contestants from various parts of the country at the gala event attended by over 500 people. The other two contestants who made the cut of the final five were Nisha Kamaldani from New Jersey and Shivali Marwaha from Virginia. The pageant started with a stunning performance by all the contestants led by the outgoing queen Monica Gill choreographed by Shilpa Jhurani. All contestants presented their best in the Indian and the Evening Gown segment after which the top 10 were selected. The talent section had the finalists doing Bollywood dances, Indian classical dances, singing and karate, among others. Amritha Mangalat from New Hampshire was awarded Miss Talented. Winners of the other various sub-contests were Aamy Kuldip of Illinois – Miss Photogenic; Nandini Aiyer of New York – Miss Beautiful Eyes; Rupinder Raj of New York – Miss Beautiful Skin; Nisha Kamaldani of New Jersey – Miss Beautiful Hair; Angela Nand of Hawaii – Miss Congeniality; Pranathy Gangaraju from Georgia – Miss Beautiful Smile; Monica Shah of Florida – Miss Bollywood Diva; Angela Nand of Hawaii – Miss Catwalk; Nandini Aiyer – Miss Facebook and Angela Suresh of Washington State – Miss Popularity. Stacy Issac – Miss India USA 2001 and Roshi George – Miss FOKANA were emcees for the function. Riya Kaur from New Jersey was crowned Miss Teen India USA and Namita Dodwadkar of Massachusetts was crowned the inaugural Mrs. India USA. The panel of judges included Dr. Ravi Jhagirdar – President of AAPI; Satya Shaw, a cultural activist from Florida; Dr. Binod Sinha – a physician from New Jersey; Susmita Patel, make-up artist and Ines Hernandez, a fashion designer from Dominican Republic.